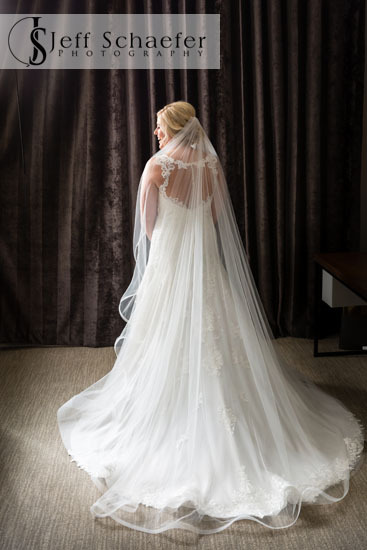 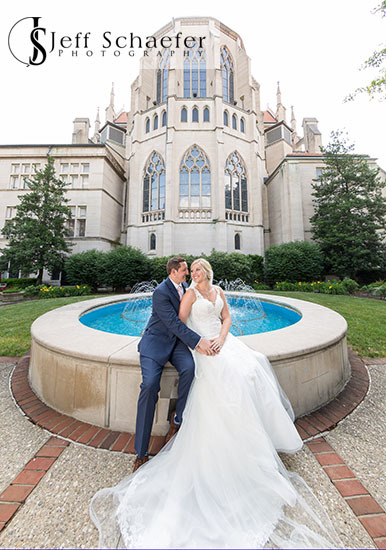 Megan and Geoff got ready in their rooms at Hotel Covington, just 2 blocks from their reception site, The Grand Ballroom. 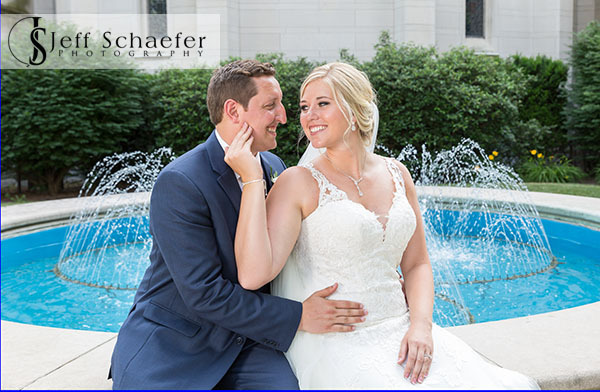 Megan and Geoff did their first look at the exact spot at The Banks where Geoff proposed to Megan a year ago. 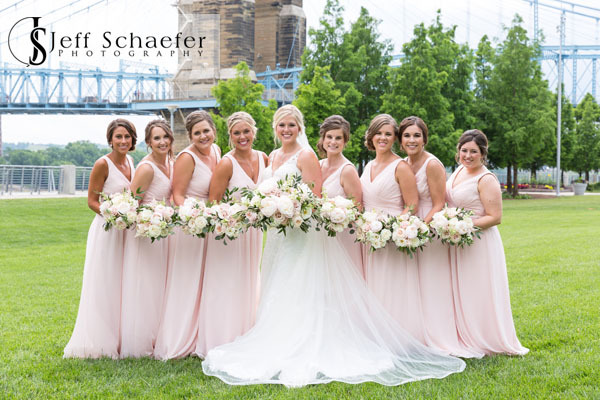 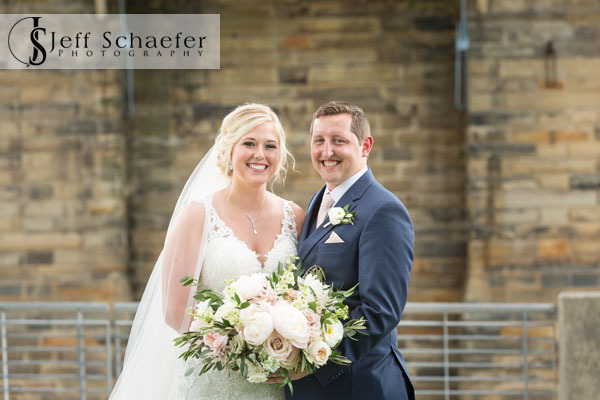 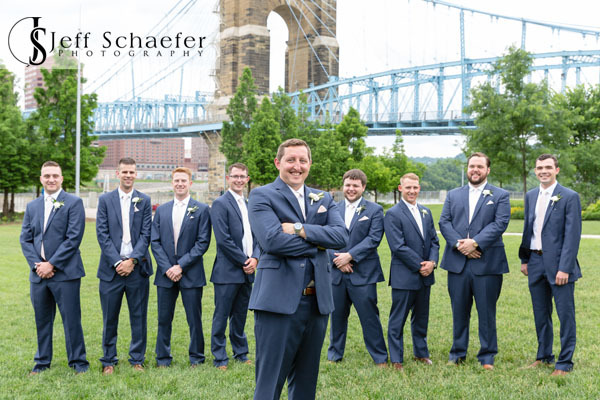 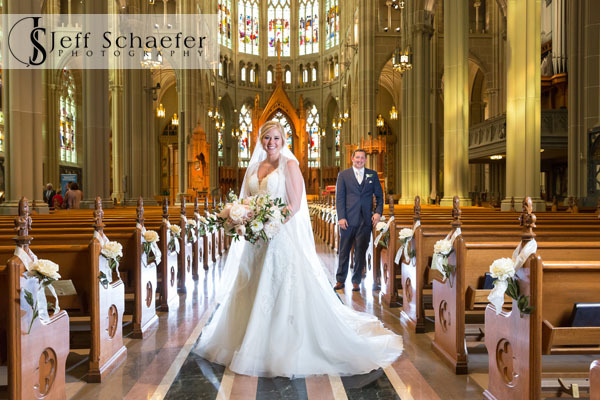 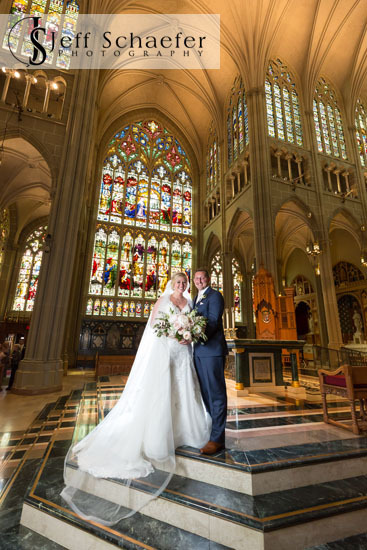 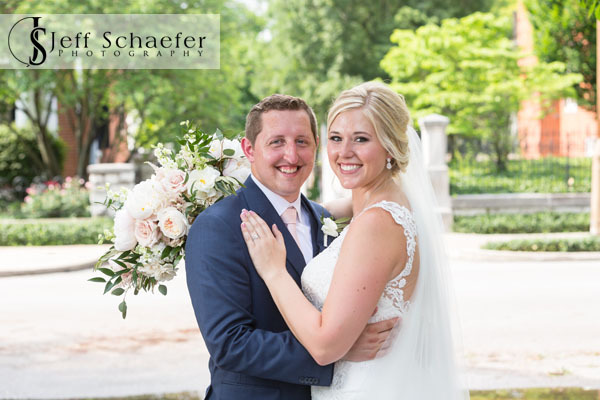 We did their wedding portrait photos at The Banks, across the river along the Covington riverfront, and then at St. Mary's Cathedral Basilica of the Assumption, the most incredible church in town. 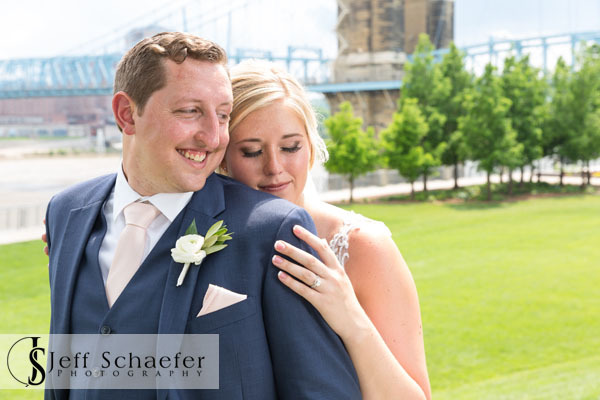 Megan and Geoff were troopers with the warm temps and humidity. 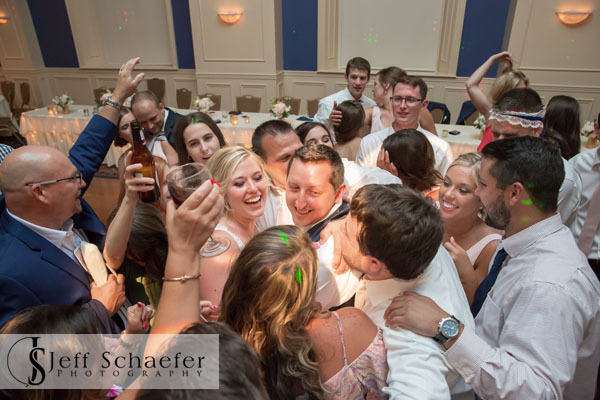 After their beautiful ceremony they rocked the night away at The Grand Ballroom. 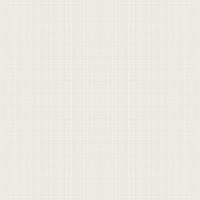 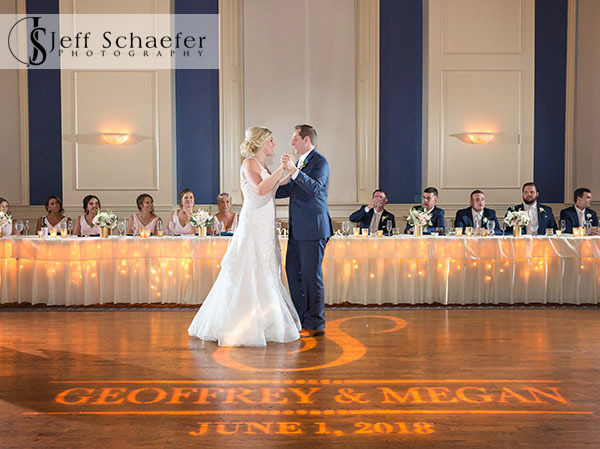 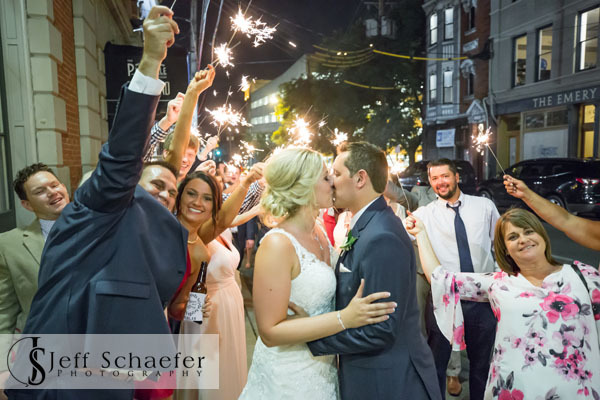 Megan and Geoff, it was a pleasure working with you, your friends, and family. 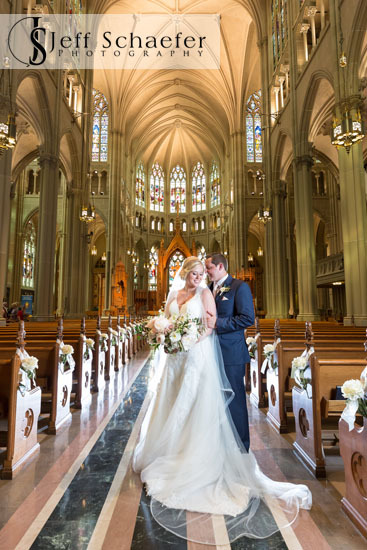 Thank you for allowing me the honor!